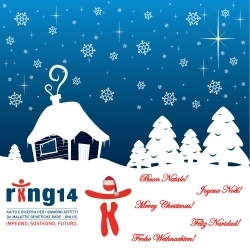 A SOLIDARITY CHRISTMAS TO CELEBRATE WITH RING14! Getting closer to Christmas, RING14 suggests different ways to give this holiday a more positive and brotherly significance. One way to show this is to buy holiday cards. That's a good opportunity to make our Association known and to contribute to the scientific research on the chromosome 14 rare syndromes. The patterns can be personalized. 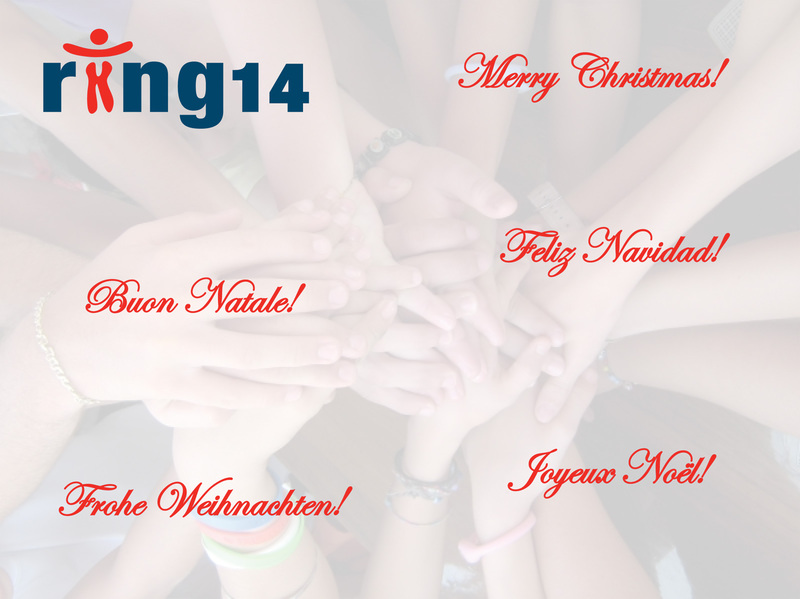 For any information on our Christmas cards please call us at +39 0522 421037 and ask for Alessandra Vighi.